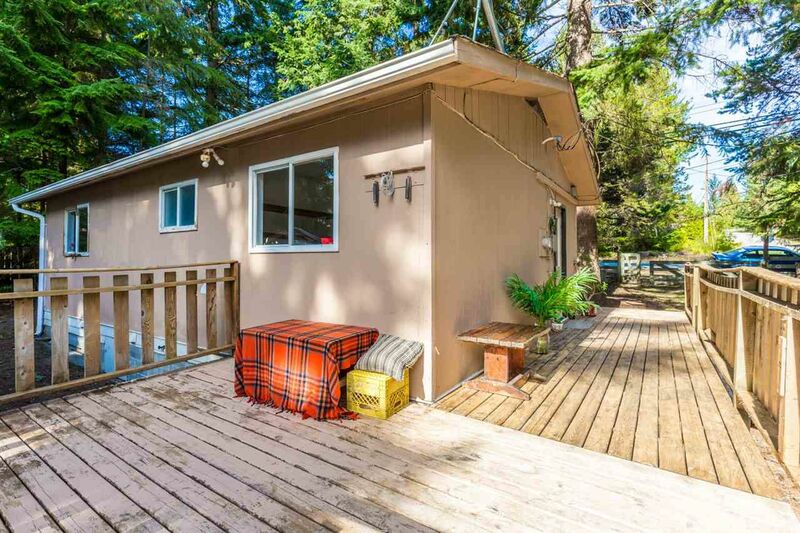 This 2 bedroom home is located on a flat 0.57 acres in the heart of Halfmoon Bay. 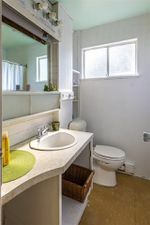 Walking distance to the school, hiking & biking trails, the beach and the store. This property is well suited for those looking to add some sweat equity with potential to build near the back of this sizable lot. An abundance of towering conifers provide excellent privacy from other neighbours. Call us today to explore the opportunities!